Johnson County has Interstate 65 running north and south on the east side of the county with six interchanges, including a new one - Worthsville Road - between Greenwood and Whiteland. In addition, Interstate 69 will be expanded north. The exact location of the extension is being decided. 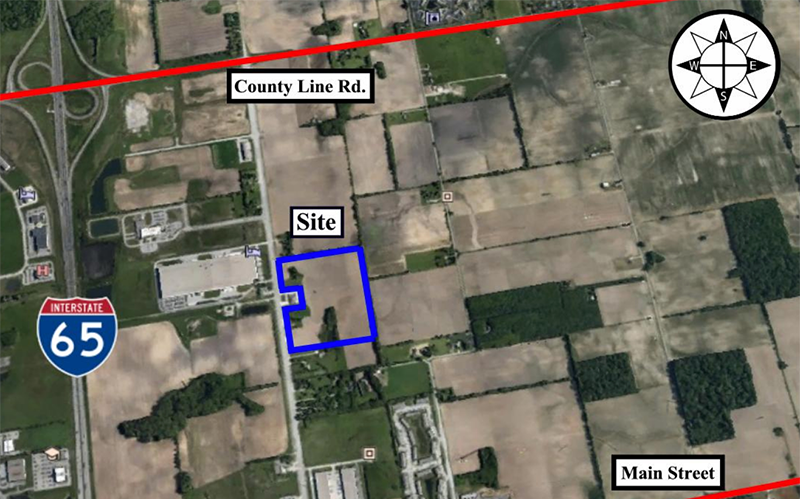 It will either run along the western side of the county ion State Road 37 or to the immediate west of the highway. Johnson County is less than two miles from Interstate 465 and less than 10 miles from Interstate 70 and Interstate 74 access. The Indiana Department of Transportation also has selected Johnson County to be part of the new Interstate 69 extension. As part of the new I-69 between Evansville and Indianapolis, our community will become a key component to the future economic vitality of southwestern Indiana, and will connect an entire region with improved access to jobs, education and healthcare. Our Aspire Johnson County program is working with local government entities on our business planning for our portion of the project. Johnson County is fortunate to have U. S. 31, a major four lane highway that runs north and south through the center of our county. In addition, State Road 135 runs north and south through the western side of the county. State Road 37 runs through the northwestern portion of the county and will become part of the Interstate 69 extension project. 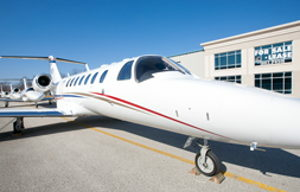 IndySouth Greenwood Airport can provide corporate jet access with a runway length of 5,001 feet. New hangers are also being constructed. Port of Indiana-Jeffersonville is approximately 90 mile south of Johnson County. Johnson County is served by Access Johnson County, a county-wide system that provides both static/standard transportation routes, as well as customized routes for their corporate clients. Greenwood is part of the Indianapolis Metropolitan Bus and Amtrak system. In addition to the IndyGo mass transit system, the area now supports a non-stop system from Greenwood to downtown Indianapolis. Johnson County utility providers are dedicated and committed to ensuring superior service when handling all your company needs. Please contact the JCDC office at 317-736-4300 for specific rate or contact information. Indiana American Water is the primary water provider of water to most communities in the county with the exception of Edinburgh and Bargersville, which have their own water departments. Municipalities throughout the county provide city sewer services. Services available include: telephone, high-speed internet, broad band access, fiber optic cable, and wireless.